Following on from the groundbreaking Argosy, Li’s second collection Lost Lake ups the ante, taking the reader and literature alike into new reaches and realms of the imagination. 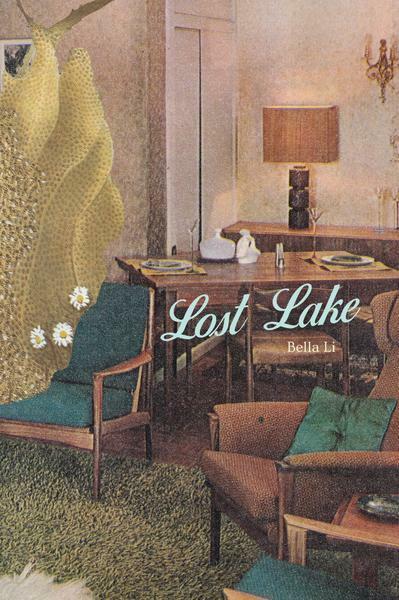 Lost Lake, which exhibits Li’s distinctive use of text and image, consists of eight extended sequences of poetry, collage and photography, on subjects ranging from Dante’s Inferno and Steve Reich’s Different Trains, to the tomb of Newton and the archives of artist and autodidact Joseph Cornell. Through the eight sequences of Lost Lake, geography and music, history and architecture, works of art and literature, encounter each other in striking and unexpected ways, generating new hybrid objects. Lost Lake disassembles boundaries and challenges expectations of what a work of literature can be - its alchemy blooms in the spaces between eras, genres and forms.